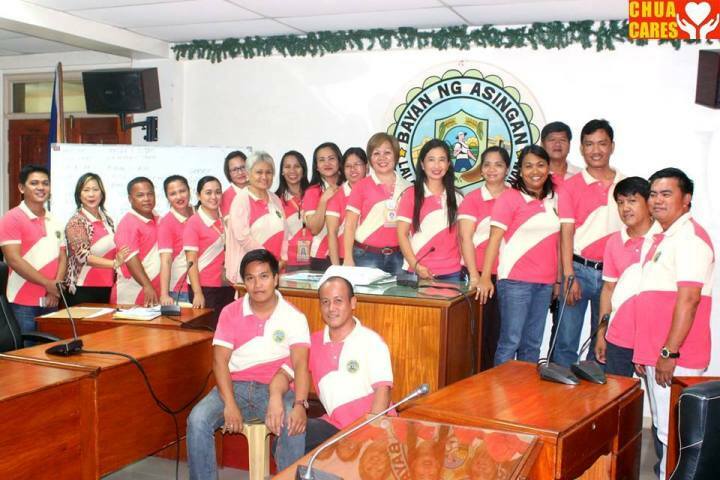 According to recently released reports from the The Anti-Red Tape Act (ARTA) Report Card of Civil Service Commission the Local Government Unit of Asingan led by Mayor Heidee Chua acquired a Final Numerical Rating of 88.24 Number 4 in Pangasinan. The Civil Service Commission (CSC) released the results of the annual Report Card Survey (RCS), The 1,109 offices subjected to the survey, which ran from March to December 2016, included 597 first to sixth class cities and municipalities, 213 local water districts, 53 state universities and colleges, and 100 Land Bank of the Philippines branches. Thanks be to God and to God be the glory! 2017 Chinese New Year “Kung Hei Fat Choi” Everyone!